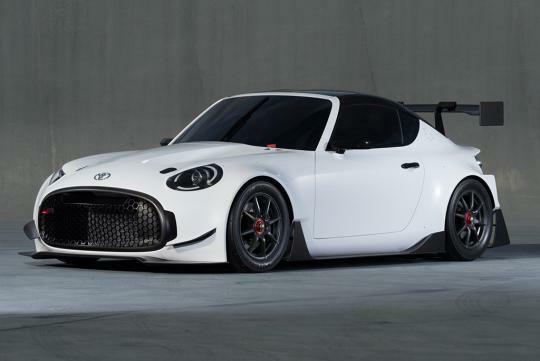 Toyota has revealed an aggressive racing version of the S-FR concept and will be shown in the upcoming 2016 Tokyo Auto Salon. 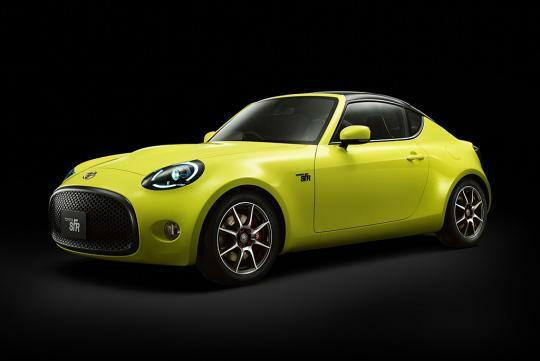 Based on the original concept shown earlier this year, the new concept gets a new front grill, bigger front bumper with an apron, a vented hood, wider fenders and new side skirts. At the rear, the car gets a huge swan neck GT wing and a large diffuser. Eagle-eyed readers might notice the racing concept looks longer and wider too. 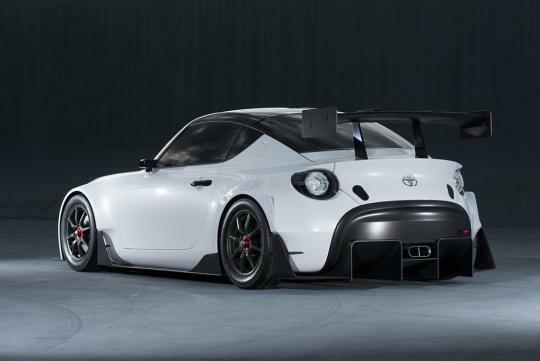 They are right because Toyota says that the S-FR Racing is 110 mm longer, 40 mm wider and 50 mm lower than the first concept pictured below. No word has been given on what powers the car but it is rumored to run a naturally aspirated 1.5-litre or a 1.2-litre turbocharged engine. God that looks horrid. Reminds me of a fish with its mouth wide open.